5 items in the federal budget of interest to P.E.I. The federal budget came down Tuesday afternoon, and it in were some specific line items that could effect Islanders directly. 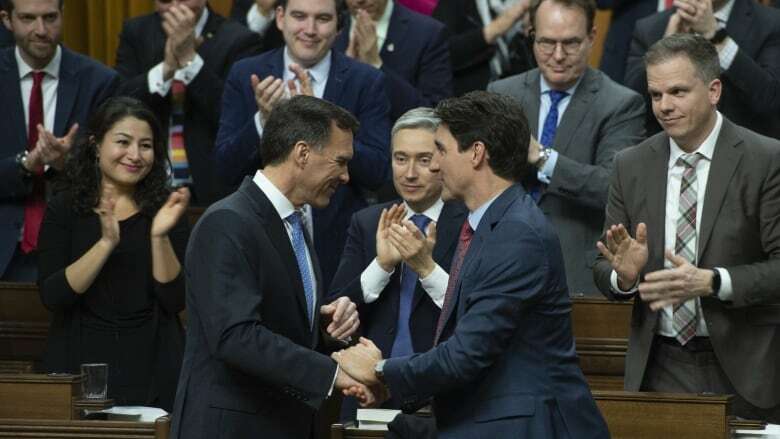 Finance Minister Bill Morneau released the federal government's new budget late Tuesday afternoon and it contained some specific items that could affect Islanders. Overall the budget announced billions in new spending and projected a slightly smaller deficit for the 2018-19 budget year, but rising debt levels. No Fixed Address: The search for affordable housing on P.E.I. P.E.I. is now in a housing crisis but the budget contains several initiatives to help first-time homeowners to get into the game. The government is increasing the RRSP withdrawal limit for first-time home buyers to $35,000 from $25,000. It also introduced a new program called the First-Time Home Buyer Incentive that gives first-timers the ability to lower their borrowing costs. The government is earmarking $1.25 billion over three years for something it's calling a "shared equity mortgage" which functions as an interest-free loan. To qualify, an applicant must have a household income of less than $120,000 per year and be able to come up with a five per cent down payment — the minimum requirement for an insured mortgage with the Canada Mortgage and Housing Corporation. 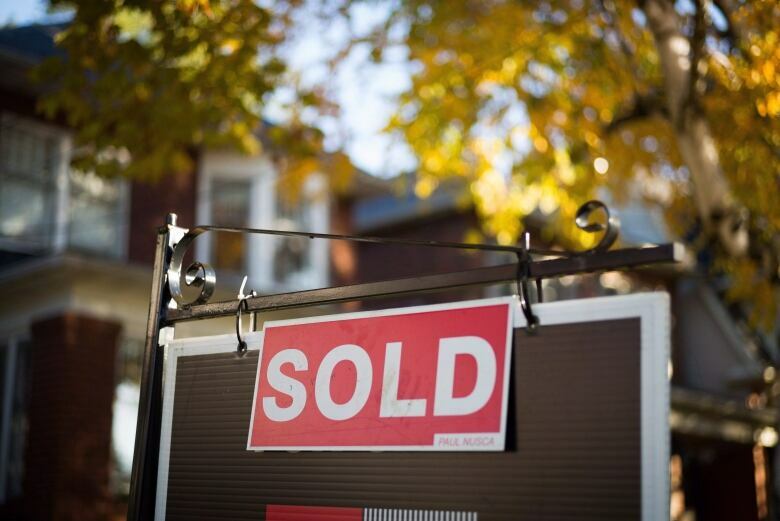 If a would-be buyer meets the conditions, under the program the CMHC would kick in up to 10 per cent of the value of a newly built home, or five per cent of the value of a resale. The catch is that the homeowner eventually has to pay back the CMHC's stake in the property — but they don't have to do that until they sell. The government is also putting more money into creating more rental properties — $10 billion over nine years will be provided through the Rental Construction Financing Initiative, and extend the program until 2027–28. That money equals about 42,500 new units across Canada, particularly in areas of low rental supply. $300 million will go toward starting a new Housing Supply Challenge. The program will invite municipalities and other stakeholder groups to propose new ways to break down barriers for creating housing. Another crisis on P.E.I. is accessing mental health programs and professionals. The budget contains two initiatives that could help, including one specifically aimed at an Island program. The government promises $50.8 million over five years starting in 2019-2020 for something called P.E.I. 's Public Safety Housing project. The money is for structured social housing, life skills training and better access to assisting technologies. It will primarily help people with complex health and social needs such as a mental health disorder. The budget also announced $25 million over five years for a new pan-Canadian suicide prevention service that will provide Canadians access to bilingual 24/7 crisis support using voice, text or chat. There have been calls for years for long-term stable funding for P.E.I. 's ferry system. Cardigan MP Lawrence MacAulay sets sights on improved ferry service for P.E.I. The government is extending the Transport Canada Ferry Service Contribution program until 2022, which it says will ensure two vessels operate between P.E.I. and Nova Scotia. The budget also promised to procure replacements for the MV Madeleine which operates between Îles de la Madeleine and P.E.I. 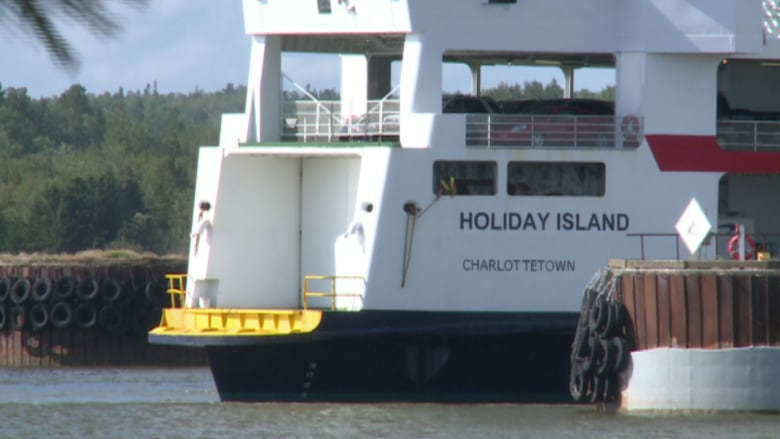 and the MV Holiday Island, which runs between P.E.I. and Nova Scotia. To help with infrastructure deficits in municipalities, the budget promises a one-time doubling of the federal gas tax funding to municipalities — that equals $2.2 billion. The funds will be spent on addressing short-term priorities in municipalities and First Nations communities. The Island's biggest arts centre is promised a financial boost too. The budget promises the Confederation Centre of the Arts will see some of the $16 million over two years earmarked for the Canada Arts Presentation Fund. The budget document says there will be targeted support for the centre. Natalia is a video journalist in P.E.I. 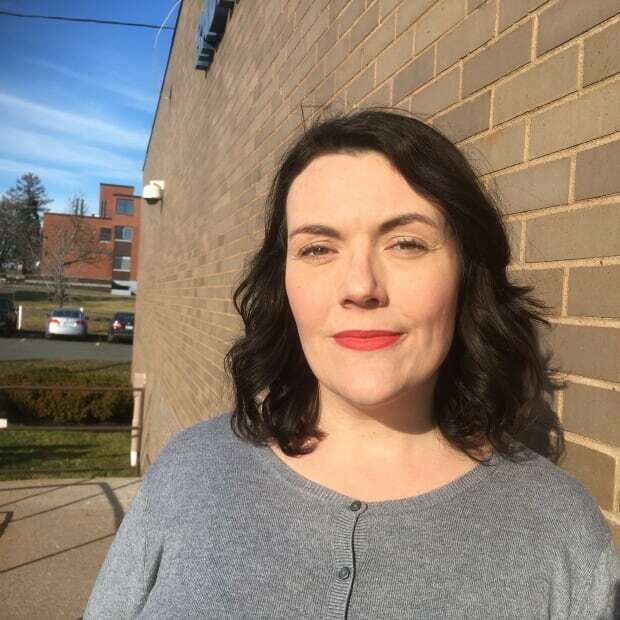 She has also worked for CBC N.L.